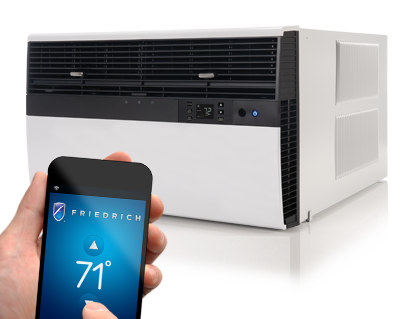 Pelham Pkwy East & Rhinelander Ave.
AC Air Cooling Co., Inc.
Over its 55 years of doing business, Air-Wave has received a good deal of unsolicited favorable coverage - in trade and professional publications, newsletters, magazines, and on television. Just a few years ago, Air-Wave was selected by New York Magazine's "Best of New York" issue, in the air conditioner maintenance (service) category. In 2004 the cable station NY1 aired a special about air conditioners that featured Air-Wave, which stressed our Storage service and in 2007, they aired a segment on cleaning your air conditioner at the end of the season. In 2006 the television broadcast station WB11 devoted a segment of its health report to preventing pollution in air conditioners that featured the methods used by Air-Wave to detect and remove impurities. The company has also been featured in programs about air conditioning on a number of local television stations, including ABC, Fox News, and Bronx Cable - primarily about our capabilities during unusual summer heat waves. While it is gratifying to be recognized for the caliber of our services, we are even more mindful of what our customers, new and old, think of us, and we will continue to strive to justify their confidence.